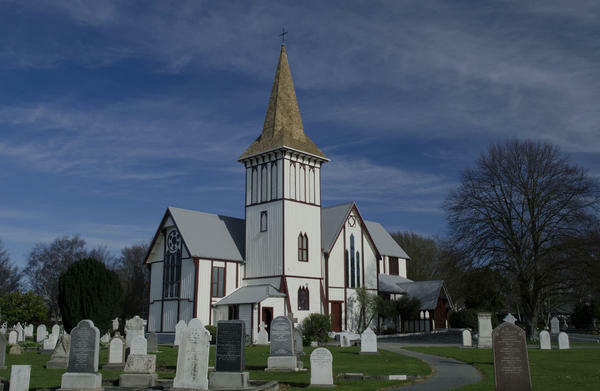 DPA Architects have been appointed by the Christchurch Anglican Church Property Trustees to oversee the restoration and structural upgrading of some 20 heritage churches in the Christchurch region following the 2010 and 2011 earthquakes. St Paul's Church, Papanui, involved the restoration and structural upgrading of one of Christchurch’s significant heritage churches. St Paul’s dates from 1887 and was designed by the pre-eminent Christchurch Gothic Revival architect, Benjamin Mountfort. Work included restoration of interior timber work, re-roofing including laying timber shingles on the tower and providing disabled access and facilities. 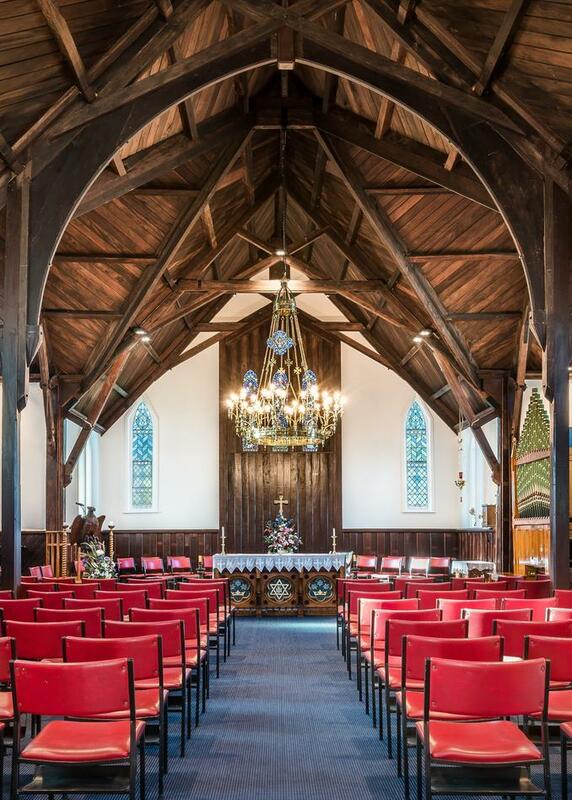 The project was the recipient of a Christchurch Civic Trust restoration award in 2013. St Saviours Church (above) was relocated from Christchurch to a site in Lyttelton previously occupied by Holy Trinity Church. DPA Architects was commissioned to prepare a conservation plan for the building and was extensively involved in the restoration of the building following the Canterbury earthquakes. The project was the recipient of a Christchurch Civic Trust Award in 2015. The foundation stone for St Barnabas Anglican Church, Fendalton (below) was laid in 1925 by Archbishop Julius. The stone church is the largest of Cecil Wood’s Arts and Crafts Churches. Carvings by Frederick Gurnsey are also included in the church. The church sustained moderate damage in the Christchurch earthquakes. DPA Architects was commissioned to prepare a conservation plan for the building and was extensively involved in the restoration and structural upgrading of the building. The work was proposed in three separate parcels; the earthquake damage repairs to the building, strengthening of the building to 67% of NBS, and carrying out deferred maintenance. Fire sprinkler and alarm systems were also installed as part of the works.